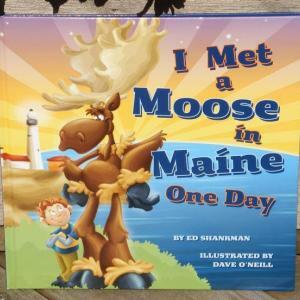 A new children’s book in the tradition of Maine classics Blueberries for Sal and Island Boy. 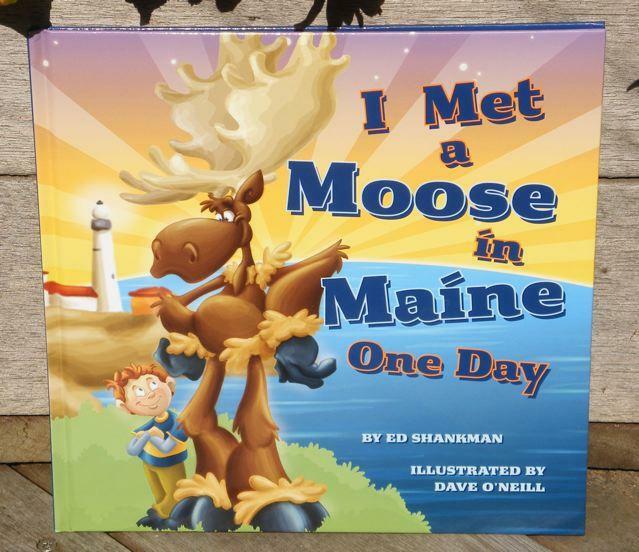 This book by Ed Shankman and Dave O’Neill that introduces young readers to a Maine that sparkles with color, rhythm and rhyme. Hey Bob! How's the water?